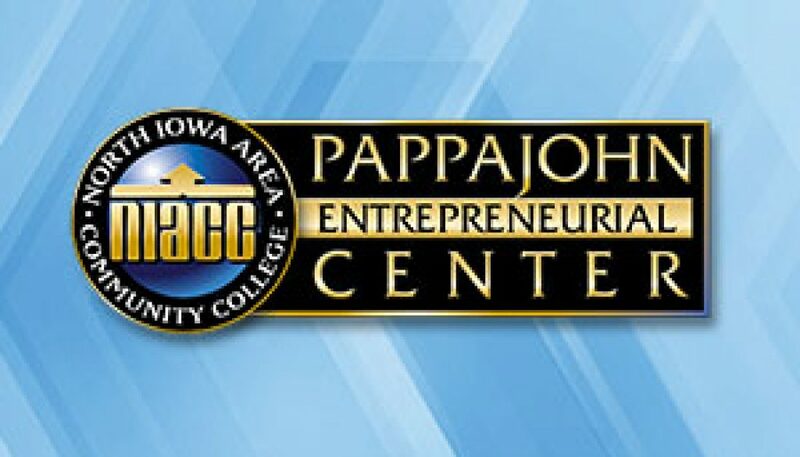 Mason City, Iowa – Applications for the John Pappajohn Entrepreneurial Venture Competition are now being accepted. This year’s statewide competition will be awarding $100,000 in cash prizes. This is double the amount that the competition has awarded in the past thanks to a new partnership with the Iowa Economic Development Authority (IEDA). The thirteenth annual competition has historically awarded $50,000 in prizes, funded by a contribution from John and Mary Pappajohn in an effort to support Iowa’s entrepreneurial ecosystem. 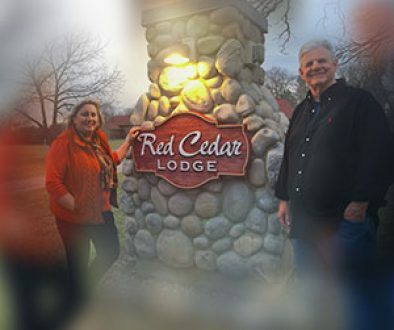 This year’s competition will include an additional $50,000 in prizes matched by the IEDA. Participants will present their business plan containing components to represent and execute on a viable end business model. Participants will be judged on written submissions, and, if they advance to the final round of the competition, their presentations to the judges. First place will be awarded $40,000, second place $25,000, and third place $15,000. Awards for other categories will total $20,000. Applications for the John Pappajohn Entrepreneurial Venture Competition are due Monday, May 21.